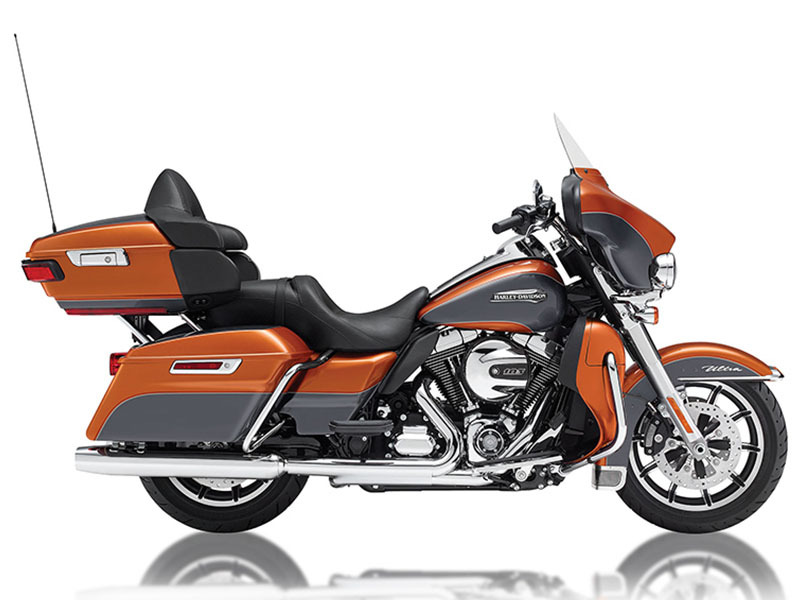 Rent a Harley Davidson Electra Glide motorcycle from MotoQuest and get closer to freedom. MotoQuest offers late model Harley Davidson Electra Glide Classics for hire from its four locations: Anchorage, Alaska, Portland, Oregon, San Francisco, California, and Long Beach, California. Explore the entire western portion of North America, from Alaska to Baja and everything in between. Alaska? Check. Canada? Check. Highway 1? Why not. With a Harley Davidson Electra Glide Classic, and map and some time, your adventure awaits.